On a bright sunny day, nothing is more beautiful than looking out and seeing your landscape or your children playing in the backyard. A clear vision through sparkling windows is a joy we can provide with an interior and exterior window cleaning schedule of twice a year for the exterior and once a year for the interior side including the screens. 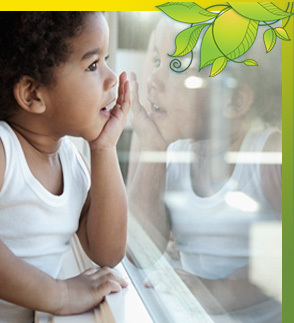 Call today and let us have the sun shine in on you and let you see crystal clear out of every window in your home. Power washing and sealing is great for homes, decks, driveways, garage floors and patios. 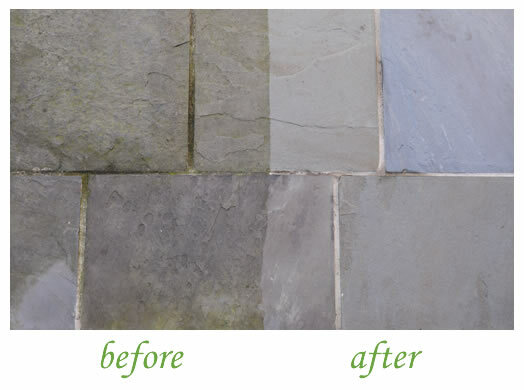 Every 3-5 years, a good power washing can really make a difference to the outside of your home. For decks, patios and other walking surfaces, power washing every 2 to 3 years along with a clear or colored protective sealant can bring out the hidden beauty of wood, concrete or stone. 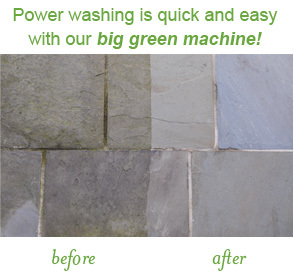 Our Big Green Machine does the job quickly and makes all surfaces look like new again. 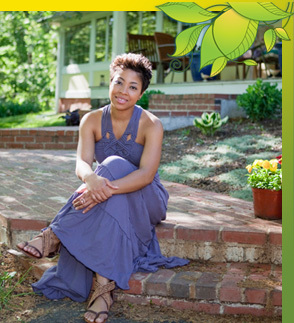 A free flowing gutter is a joy when leaves and debris are not trapping or blocking the natural run off of water. Crystal Clear Clean Home has the expertise and safety measures to clean your gutters and also buff off residue to avoid permanent staining. Ask us about our before and after pictures of the gutter success stories we have. We are passionate about floors. When it’s time to get new carpeting, tile, stone, hardwood, CCCH has contacts in the industry for you to go direct and experience the great values from our long relationships. If it’s a question on: Can this carpet be repaired? We have the resources to make that happen and make it difficult for you to tell where the repair occurred. Our team of experts can advise you on both repairs and replacements. 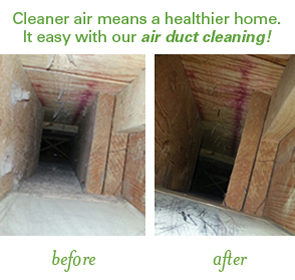 The air ducts in an average 6-room home collect as much as 40 pounds of dirt, dust and allergens every year! * And all of that gets blown through the air in your home every time you run your furnace or air conditioning unit. The good news is that Crystal Clear Clean home can clean out those dirty ducts in a matter of hours, leaving the air indoors cleaner and healthier—and potentially improving the energy efficiency of your heating and air conditioning system. And that’s something we can all breathe easier about. Call today for a FREE air duct inspection. 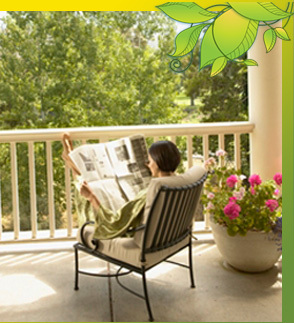 * Source: National Air Duct Cleaners Association (NADCA) for average six-room home.